ITV's Love Island was the reality show success story of the summer. New research uncovers which brands benefited from the TV series, indicating that official sponsorship was not the only route to success. This year’s Love Island saw ITV working with more brands than ever before, with ten brands including Superdrug, Lucozade and Kellogg’s officially getting in on the action. 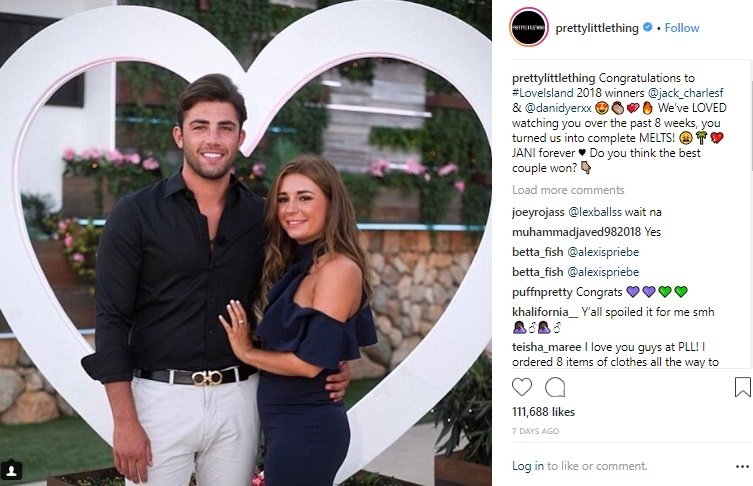 But it’s not just those officially working with ITV who can make huge marketing gains from the show – in fact, some of the most successful brands interacting with this year’s Love Island weren’t working directly with ITV at all. From reaction gifs to the classic ‘Who deserved better?’, memes performed solidly on both Twitter and Instagram, and allowed brands such as Lucozade – who also invested millions in a TV spot for the series – to garner the attention (and retweets) that comes with tapping into the Love Island craze.